What would it be like to be a woman living in the Brazilian Amazon Basin? What if you lived in the moment, survival being a daily challenge? How would you set up your life so you had the support you needed when a man walked out of your life leaving you to care for his children? The women in the Amazon have it all figured out. In the first four pages you see the exotic beauty and undeniable reality of life. The authors were a newly married couple when they first walked into a Mundurucu village in 1952. This book was written in the 70s and explains life from the perspective of a female anthropologist. Yolanda spent time with the women who accepted her as a friend and sister. Robert spent time with the men and learned about the ways they felt towards the women and how seriously they took their religious beliefs. This book really does include both sides, but has a definite focus on women. This is a fascinating study of how the Mundurucu women humor the “mythically dominant” males, how they care for their men and how they survive when their marriages don’t work out. It is a story about how women have found a way to survive by bonding with other women and sticking together through life. When you read this book you realize how universal women really are. They all seem to basically want the same thing. You have to laugh when you read how the women encourage their husbands to work harder so they can buy new clothes and are even quite willing to do the work themselves. In fact, from this book, it does appear both sexes are working rather hard all day long just to survive. Afternoon naps are however a necessity because of the heat. This story is also a beautiful look at survival. Of how men and women depend on one another to meet their basic needs. In the Mundurucu society, women and men took on various roles and responsibilities although the women tended to do most of the menial tasks and raised the children. Sound familiar? Well life is changing all over the world and by the end of this book, you can see how the Mundurucu Indians have already adapted to change. The work of Yolanda and Robert Murphy encourages an understanding of women’s lives in the non-Western world. 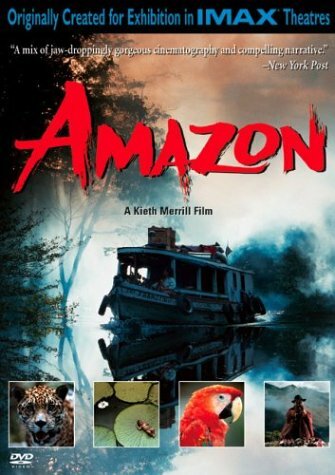 It focuses on gender relations and the social roles women play in the Amazon forest. Yolanda explains how the women rear their children, take care of their husbands, form groups to complete tasks and keep control of their lives even in difficult situations. There are descriptions of bathing in rivers, preparing foods, gardening, feasts, childcare, rubber collection and all sorts of interesting facts about the lives of the Mundurucu people. While I thought this book would be only focusing on the women, the second chapter surprised me with information about the land and there are a few maps. 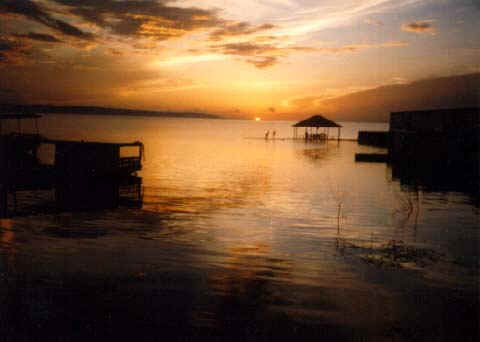 There is also plenty of information about the men and what they desire, miss about the older cultures and how they even laugh and say that the homes really do belong to the women and in some areas the men live in a “men’s house.” There is information about hunting trips and the crafts the men work on in their spare time. The processing of the manioc plant will interest anyone who has ever cooked tapioca. The myths are entertaining and it was interesting to read their version of the Adam and Eve story. A widely read and beautifully written classic study of Brazil’s Mundurucu Indians. Mirrors of clouds dance across miles of glossy river as aerial views create a sense of breathless wonder. The vast expanses are captured with an added sense of magic. As a medicine man seeks plants with curative powers he wanders through lost cities embraced by ancient mountains. He braves formidable rapids and takes a train ride. 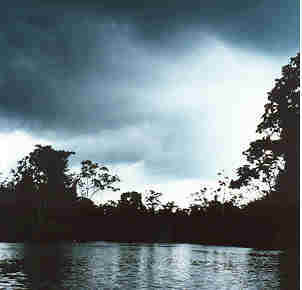 The dense forests and river are the focus and you can see a sloth swimming and brief glimpse of a jaguar. Pink dolphins revel in sunlit spaces of peaceful beauty and snakes slither through muddy ponds shadowed by towering trees. Waterfalls as if from a dream, appear and disappear. Indian tribes help researchers find medicinal plants and babies are found drifting, asleep on water lily pads. We learn about leaves that will heal injuries and why tribes use spider webs for medicinal purposes. 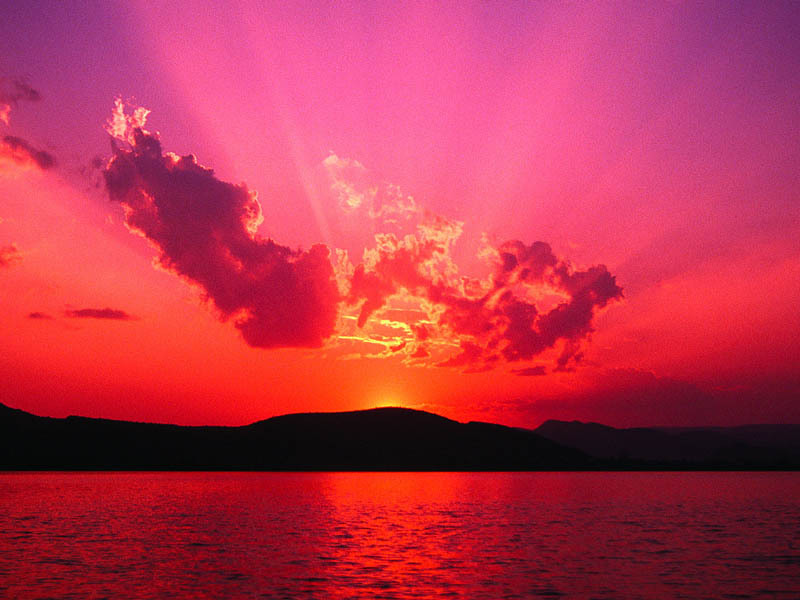 The story of the medicine man gives the story continuity and the images of nature's splendor are beyond awe invoking. My kitten Meesa was absolutely entranced by the fast moving images of boats on the rivers and was batting at images on the screen. Women of the past and present are featured in America's Daughters. 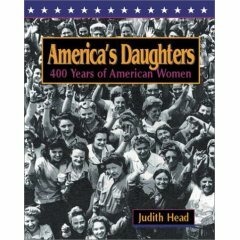 Judith Head has selected women from many cultures and time periods to bring together a well-researched collection of experience. This then becomes as much a study of culture as a study of women. Some of the many women featured include: Pocahontas, Phillis Wheatley, Harriet Beecher Stowe, Susan B. Anthony, Amelia Earhart, Eleanor Roosevelt, Rosa Parks and Maya Lin. Throughout the stories pictures show women doing laundry on the frontier, creating pottery, writing poetry, managing busy households, teaching, flying planes, writing novels, fighting for equal rights, designing monuments, setting world records or working in textile mills. There is a full range of feminine abilities and talents on display and that makes for some interesting reading. America's Daughters is truly an entertaining book with historical significance. Women of all ages will love this journey of American women as told in pictures and stories. 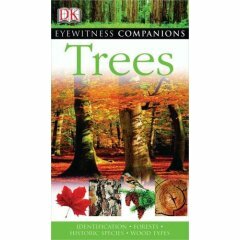 If you are not already in love with the way trees create atmosphere in woods or how they stand alone reaching to the sun, then this book will take you over the edge into woodland wonder where Japanese Maples create art in brilliant fall colors and Snow Gum trees stand alone against the blue sky. This book is truly spectacular in its variety and creativity. Here you will see Monkey Trees covered with snow, Aspen trees from the Targhee National Forest and Bald Cypress trees that seems to be walking through swamps. Not only is this book a thing of beauty, it is also education and includes information on Tree Classification, Evolution and Structure. Maps of World Forest Zones and detailed information about specific forests make it easier to understand why certain trees grow in various parts of the world. There are details about products made from tree including cork, aromatic oils and medicinal extracts. The Mango tree and Neem tree were interesting and you can learn a lot about coffee, tea and even strawberry trees. I love the picture of the Kapok tree with its spreading roots taking over temple ruins. They almost look like hands reaching down from heaven. Why are we drawn to building treehouses? Are we dreaming of escape or returning to a place of safety we remember from childhood? Building a treehouse as a child, I never imagined the treehouses adults build for themselves today. 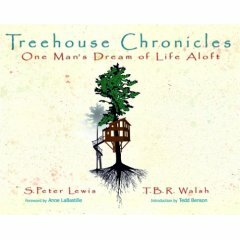 Treehouse Chronicles is a story of Peter Lewis' dream and how he creates a 250 square foot, two-story treehouse complete with a spiral staircase and drawbridge. The furniture is even made of branches. The chessboard is pretty spectacular with all the hand-carved chess pieces. He even makes a water clock. Peter Lewis' journey begins with his memories and plans and the story flows in a journal-entry style. Throughout this magical mosaic you will find humor, beautiful pictures of the progress made and watercolors of the surrounding woods. The final pictures and the picture in the snow may make you wish for a treehouse of your own. The publishers work out of a converted barn in the White Mountains of New Hampshire. They take on unique projects; listen to classical music playing while light pours in through the windows. The illustrator lives in a cottage in the woods with a wolf and the photographer is an award-winning photojournalist. No wonder they create such magic!